In our final gift guide, we hit the ground running with ideas for the fitness enthusiast, avid cyclist or anyone who loves the great outdoors. Highly functional as they are bright and stylish, these gifts will stand up to their activity-packed days and fast become part of their outdoor essentials. We hope that you have enjoyed the gift guides that we have put together for you, and that that they have made your holiday shopping much easier. Coming up next week, we share with you our gift wrapping essentials, so you can bundle up your thoughtfully chosen presents in style while adding personalized touches to make them extra special. 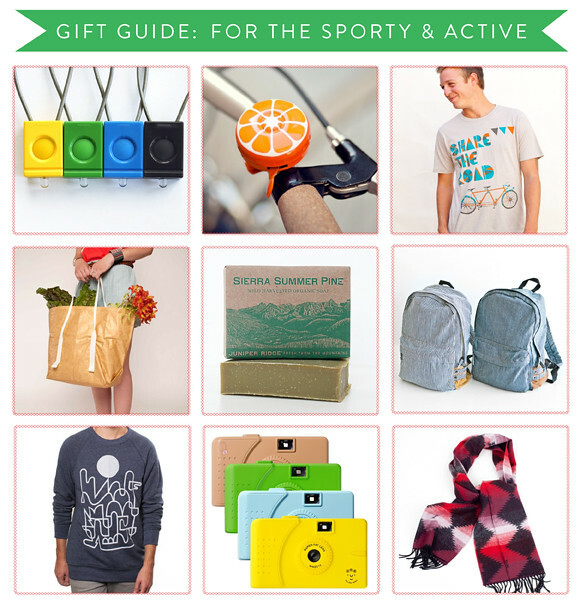 Missed out on our earlier gift guides? See them all here.